Your toothbrush is an important part of keeping your teeth clean, but it’s important to remember to replace it. You should plan on getting a new toothbrush every few months. This helps ensure that you have a brush that is able to thoroughly clean your teeth and remove traces of food. Why Do You Need to Change Your Toothbrush? Brushing your teeth two or three times a day leads to wear and tear on the bristles. Although this is a sign that you’re cleaning your teeth regularly, it also means that your brush has a harder time doing a good job. Bristles can become bent or worn down as you brush your teeth on a daily basis. 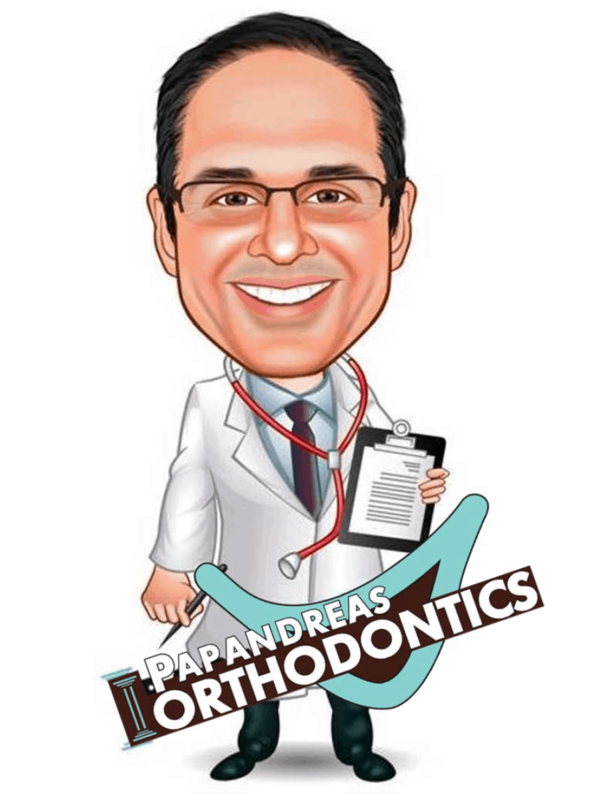 If you have had an orthodontist fit you with metal braces, your toothbrush can experience even more wear and tear as you try to brush around them. When your toothbrush can’t clean your teeth properly, plaque can build up and lead to tooth decay. When Do You Need a New Toothbrush? 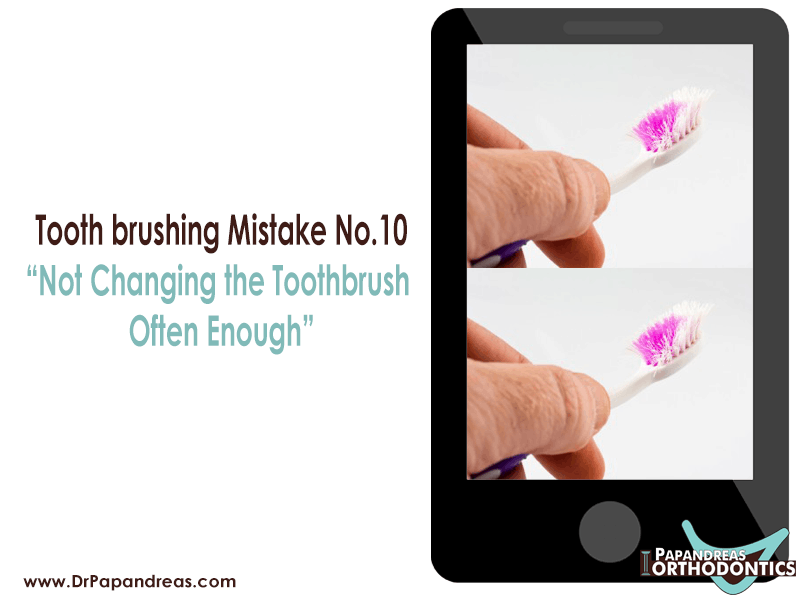 Check your toothbrush on a regular basis to look for signs that you need a new one. These signs include broken bristles or bristles that stick out in different directions. If you have had your toothbrush for at least 3 months, you should plan on getting a new one. If you wear metal braces, keep in mind that you might end up with bristle problems in a shorter amount of time. How Can I Keep My Toothbrush in Good Condition? You can protect your toothbrush by thoroughly rinsing it off after using it and standing it up in a holder. Wearing removable Invisalign braces instead of metal ones also helps reduce wear and tear on your toothbrush bristles.